Michael Honey researches and teaches about African American, labor, and southern history and Martin Luther King studies. He has taught or been a fellow at Stanford University, University of Maryland, the National Humanities Center, the Rockefeller Research Center in Bellagio, Italy, Wesleyan University, the University of Puget Sound and the University of Washington, where he has held the Harry Bridges Chair of Labor Studies, the Haley Professorship and a fellowship at the Simpson Humanities Center. He travels and speaks widely and is a distinguished lecturer for the Organization of American Historians and has received numerous awards from non-academic organizations for his civic engagement going back to his origins as a civil liberties organizer in the South. He is a graduate of Northern Illinois University (PhD), Howard University (MA) and Oakland University (BA) and a native of Michigan and Memphis, Tennessee. He has written five books that won numerous academic awards including the Robert F. Kennedy Book Award. Students can learn an interdisciplinary framework that links labor and civil rights history into a larger vision of the meaning of freedom and the role of social movements in changing the world. 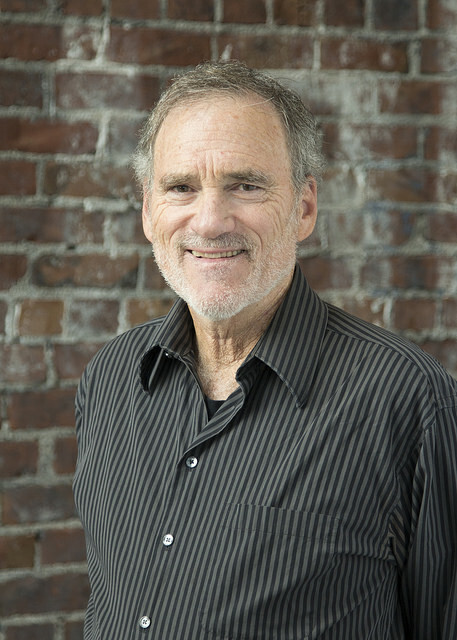 Current research interests include nonviolence and social movement history, oral and community history of Tacoma and the unfinished agenda of movements for social change. Areas of work include developing films as well as songs and music, and creating new texts through oral history and primary research. The hope is that students will learn how to write their own story and the stories of numerous others in trying to make a better world. These are upper level courses but can be taken by students from any major, and go beyond the study of history to social movement theory and ideas about the nature of and limits to American notions of freedom. Work with the peace, labor and civil rights communities, in the Puget Sound and nationally; part of the national freedom and labor song networks; work with unions and social change organizations. A member of national American history, labor history and African American and southern history organizations. Reviewer for academic journals and book publishers, for national history awards, chair, commentator and presenter at national conferences and member of numerous community and national activist organizations.